Living healthy is very important for all of us. For healthy living, healthy lifestyle is the must. A healthy lifestyle means healthy food which has to be cooked in pure oil and has unsaturated fatty gradients. This oil is easily consumed and digest in the body. Oil is an essential ingredient to complete the food. Oil is used to cook the food and for salad decoration also. A food is incomplete without oil, a little oil is thus needed to cook food or dress the salad. Therefore, it is essential to use the type of oil which is healthy and easy to digest. Olive Oil is definitely the most consumed and used oil in the world. Olive Oil is monounsaturated fatty acid rich oil which is extracted from the fruit of Olea europaea which is native to the Mediterranean region. The Olive Oil is a staple diet of Mediterranean and it is safe to say that Olive oil should be included in diets of everyone. The nutritional benefits of olive oil go without the limit of counting numbers. But is there anything in the world which does not come with a couple of side effects? In the case of Olive Oil, there are many unexpected side effects linked to the Olive Oil. Read the points given below and discover the advantages and disadvantages of Olive Oil. 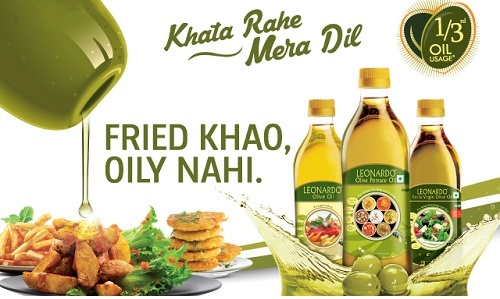 Olive Oil is very healthy oil for cooking such as: fried food made in olive oil is less dangerous than others. Olive oil has amazing properties of fastening the hair growth and also thickening the hair. Olive oil is also good for the skin. 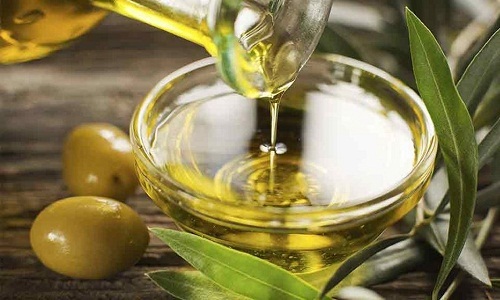 Olive oil nurtures the skin and the inner layers of the skin. Olive oil is great for the cardio vascular health. Olive oil keeps the liver healthy. Olive Oil is good to prevent breast cancer and cancerous growth in the breasts. It also prevents Alzheimer’s disease. Despite of the fact that it helps in beautifying the skin, yet it has been observed that people who consume olive oil suffer with acne. It can cause allergies to a few people who are allergic to its components. Peole with dry skin type should not use Olive Oil. 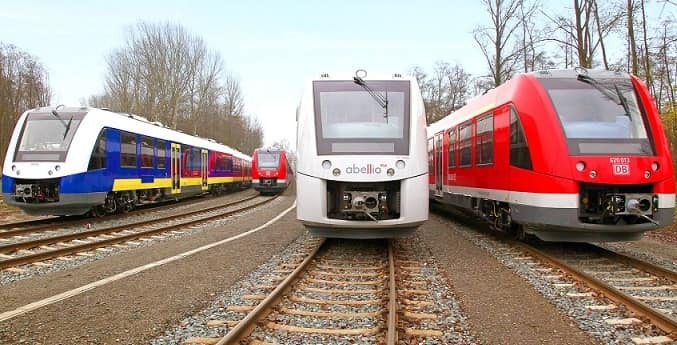 Blackheads are also a usual observation. Olive Oil causes Trans-Fat related disorders. Olive oil is the right choice for this selection but the key problem is that there are a number of brands of Olive oil available in the market. Therefore, it is very difficult for the consumer to choose the right Olive oil which is good for individual health. In order to help you choosing the right brand, here is the list of Top 10 Olive oils available in India. Olive oils are generally priced higher as compared to the other oils used for cooking in India. 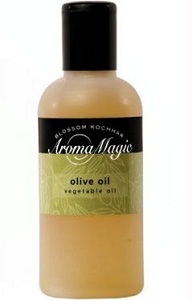 If you are looking for Olive oil which suits your wallet and equally effective then Aroma Magic Oil is the right choice for you. 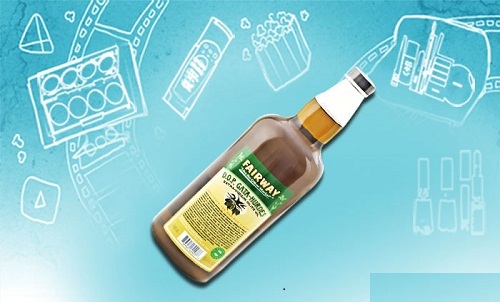 It consists of all the health benefits of Olive oil and also become cost effective. 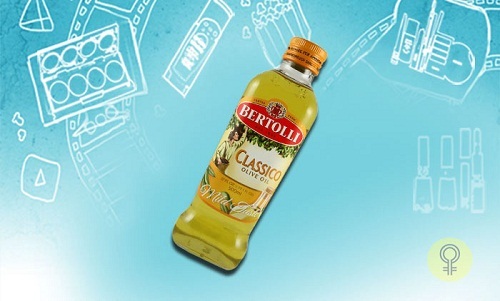 Bertolli Classico Olive oil has distinct features and used for multiple purposes like cooking, salad decoration, hair oil and also for your skin. 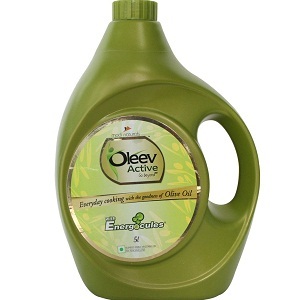 Oleev Active Oil is best for Indian way of cooking as it doesn’t contain any sort of smell. If you want a type of Olive oil last for the long duration of time then this is the right choice for you. The only disadvantage of this oil is that it is slightly on higher price range but the main benefit is that it last longer than normal oil. 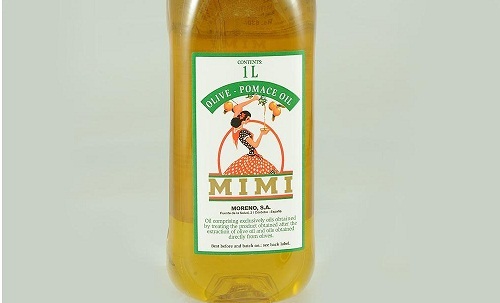 MIMI Olive oil is another in this list having neutral smell and taste. It can be used to prepare every kind of dish and can also be used perfectly for salad decoration. This type of Oil is manufactured from the olive oil trees extract. This oil is light in weight and having the neutral smell. This is good for cooking, healthy and holds a strong place in Indian kitchens. Leonardo Olive Oil is prepared by the natural process. This is one of the healthy olive oil and used for cooking, salad decoration etc. It is used for cooking both in-house as well as in restaurants. 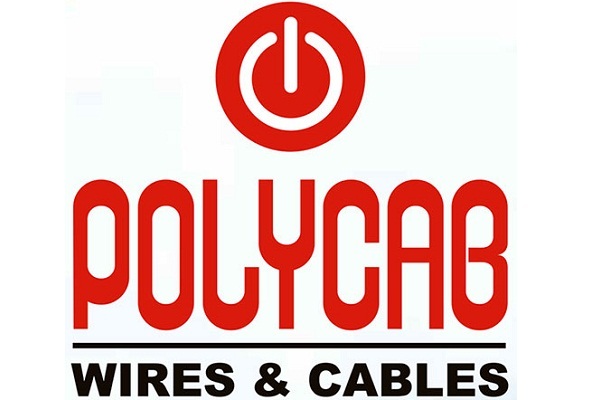 Due to its neutral aroma, it is one of preferred brand. This is one of the commonly used Olive oils available in the Indian market. It is rich in carbohydrates, sodium and Potassium and has numerous health benefits. It has unique color and aroma and preferred choice for a large number of people. The next name in this list is Extra Virgin Olive Oil which comes in the sleek bottle of green color. This oil consists of antioxidants and other medicinal properties which fight the disease like cancer. 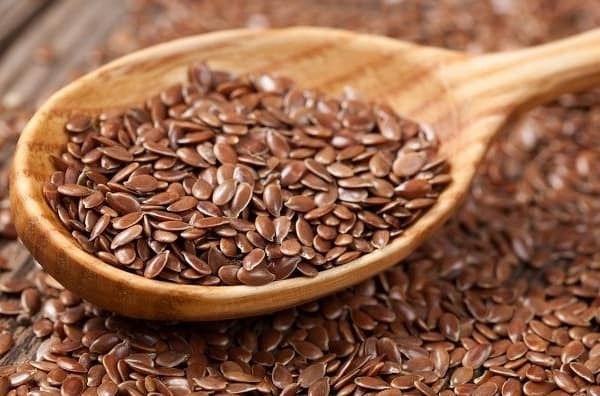 This is the rich source of Vitamin E and preferred choice of the large segment of the population. Apart from cooking, this oil is also good for hair and skin. This oil can be used on daily basis. It is healthy oil consists of mono-unsaturated fats and stops the arteries blockages. 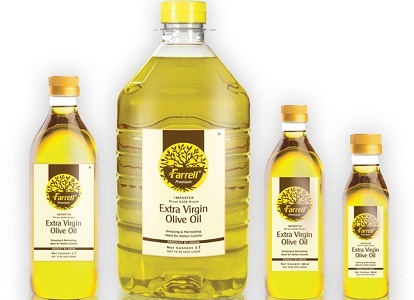 Farrell Olive Oil has the sweet smell and can be used for cooking, dressing salad etc. Due to its sweet smell, it makes the salad tastier and pleasant. 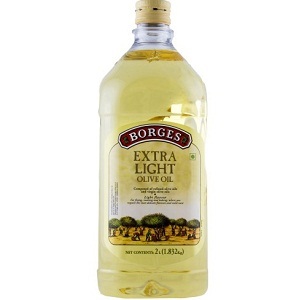 Unquestionably, Borges extra light olive oil tops the rank of the Olive oils list in India used for cooking. This oil is extremely light by weight, consists of anti-oxidants and healthy for you. It is prepared by extraction of Mediterranean olives which is the richest source of Olive oils in the whole world. 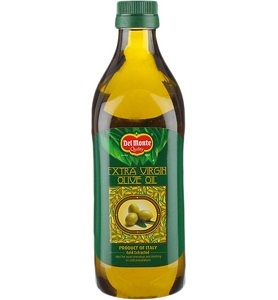 Borges Extra Light Olive oil is also used to control and maintain the cholesterol level in a human body.